Sun is a cube shaped wooden and multiveneered center table. The multiveneer is what gives this table a colourful and bright look. 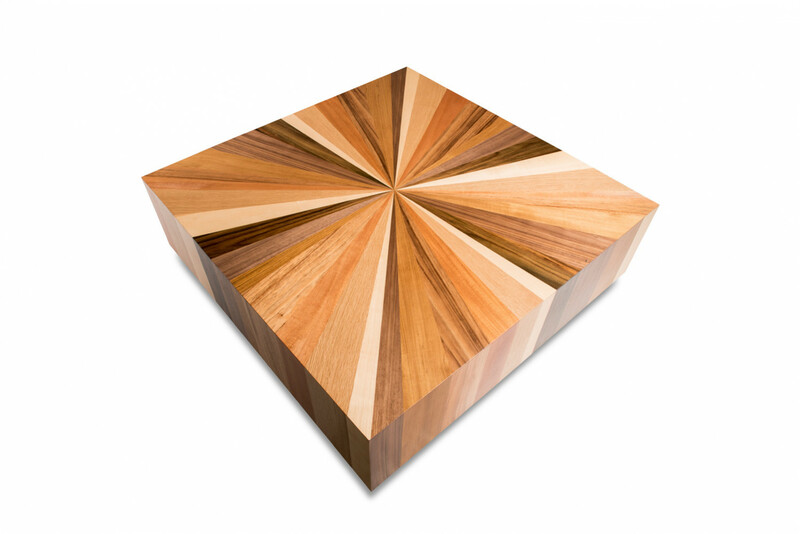 "A tasteful blend of refinement and rusticity, the wooden Sun cube table is a reminder that beauty and strength can go hand in hand."